Manufactured from certified "stress proof" materials. 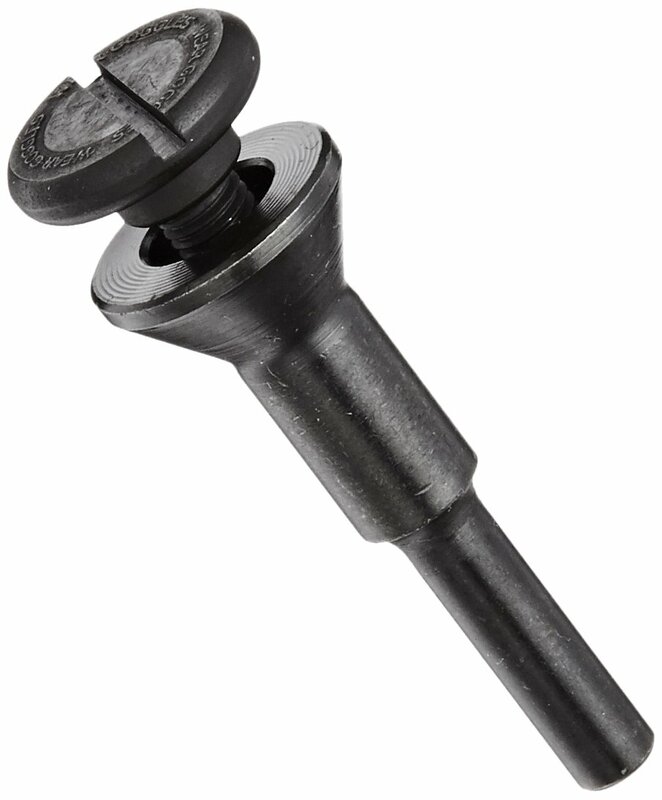 Use with all collet type grinders. 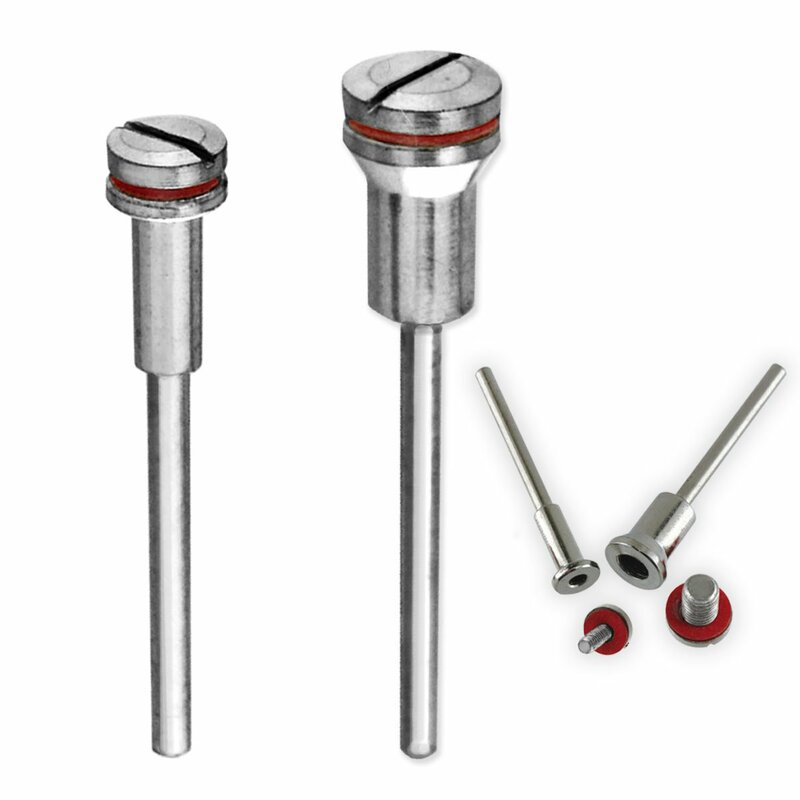 Designed for the toughest grinding and cutting applications. Certifications available upon request. 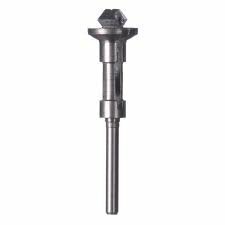 PFERD 42066 Cartridge Roll Mandrel, 9000 Maximum RPM, 1/4' Pilot Diameter, 1-1/2' Length, 1/4' Shank 1/4 Pilot Diameter 1-1/2 Length 1/4 Shank PFERD Inc.